I have some REALLY exciting news to share with you all…. 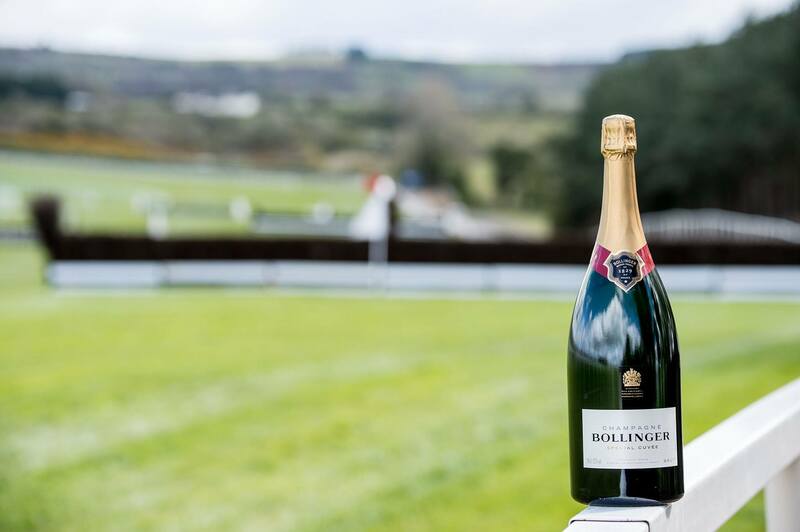 I’m delighted to announce that I am one of the judges at next weeks Punchestown Festival judging the Bollinger Best Dressed Lady. 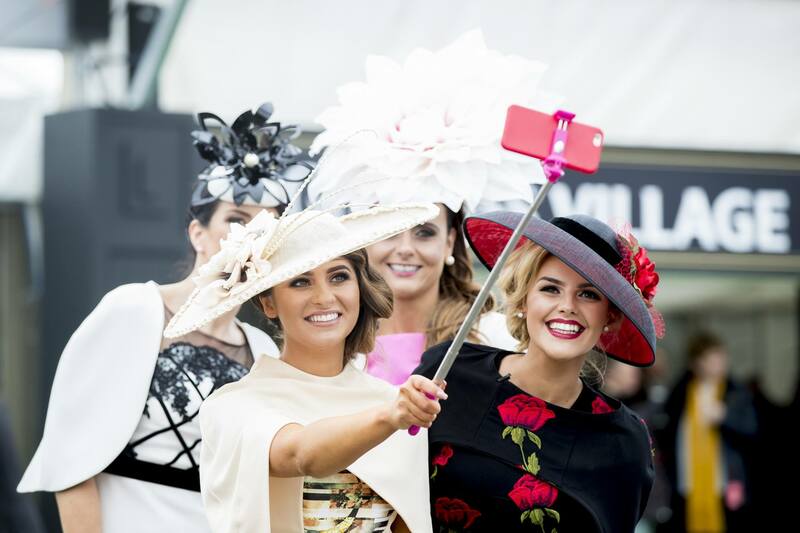 I am judging on Wednesday 26th April (Which is Gold Cup Day) and my fellow judges on that day are Aisling O’Loughlin, former Xposé Presenter and owner of exquisite.ie, Hannah Power wife of Gold Cup winning jockey Robert ‘Puppy’ Power and Linda Stinson, owner of Bellamianta Tan. I really cannot wait! And what a fabulous bunch of ladies to be judging along side. The Punchestown Festival takes place from Tuesday 25th to Saturday 29th April 2017. Other judges during the week include Glenda Gilson (Tuesday), Bláthnaid Treacy (Thursday) and Vogue Williams (Friday). Each day (Tuesday – Thursday) there will be 5 finalists picked with one overall winner from each day. 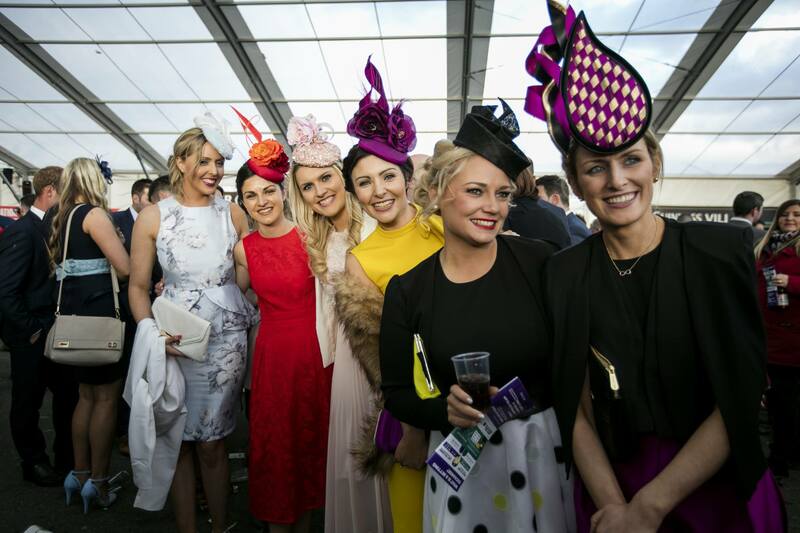 Each of these 5 finalists will receive a €100 Topflight voucher, a bottle of Bollinger Champagne and other exclusive goodies, while the overall winner each day will also receive a custom-made Montgomery Millinery hat worth €250 and a €200 Topflight voucher. The winners from Tuesday to Thursday are invited back as automatic finalists in Friday’s main competition where they can wear the same thing or something else, it’s their choice. 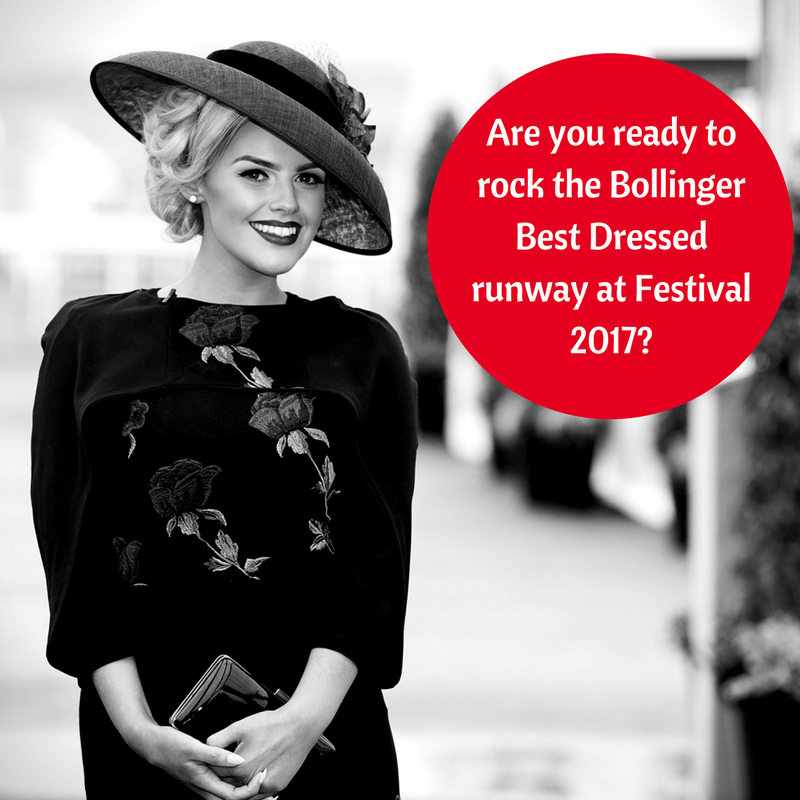 The overall winner of the Bollinger Best Dressed Lady will be announced on Friday. Hope I get to meet some of you ladies on the day, if you are coming on Wednesday, make sure to come over and say hi, I would absolutely LOVE to meet you. Timeless Elegance. For me a winning look should be timeless and classic, it is nice to see the incorporation of some ‘trends’ but for me a classic and elegant look with a demure, sophisticated and timeless feel is always a winner. Style & Flair. The winner to me should show their personal style and individual flair, catch the eye of the judge or scout but yet not be totally over the top either. A winner or a finalist can usually be spotted a mile away but not because she is loud or showy, rather because she exudes style. Be you. Stay true to you and your own personal style, don’t try to recreate a formulaic race day look because you feel you have to, instead, embrace your own style and wear what suits you. Be comfortable and confident. You need to feel comfortable in your look which in turn will give you the confidence to rock it. Keep in mind that you want to be ‘race’ appropriate too. Expensive or deisgner does not equal a winner . For me personally, it does not matter whether you are wearing Prada or Penneys, instead it is HOW you put together your look, not whether it was expensive or if its designer. I like to see how people pull together their outfit from head to toe, that might mean, a little vintage here, a little high street there and a splash of designer, and a borrowed hat but – It’s the finished product I am looking for. The detail, the thought, the way it fits and suits your shape.